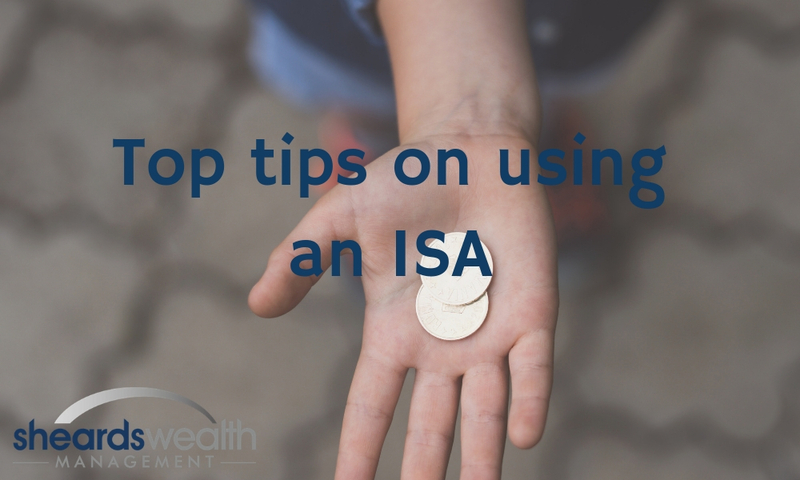 There have been a number of changes to the ISA rules recently – including some exciting innovations – so whether you are new to ISAs or a seasoned saver, read on to make sure that you are using yours to the maximum. Don’t forget that you only have until midnight on 5th April to use this year’s ISA allowance, any unused allowance doesn’t roll over – so if you don’t use it, you lose it – forever – so read these top tips to maximise your wealth. Seek a higher-interest cash account – You may have got some forgotten ISA’s and these could now be paying very little interest. So, by consolidating any previous cash accounts into high-interest ones, you could get an easy win. There are some providers that pay 1.5% for easy-access accounts, so look out for these, but make sure that the new provider allows transfers in, as some don’t. It pays to shop around every 6 months – Make sure you shop around but check all the small print before moving any money. Deals can be found throughout the year, so don’t just look around ISA season, check these out bi-annually to see if a transfer might benefit you. Lock in for the best rates – You can consider locking your money up for a fixed period if you are not likely to need the cash quickly. Fixed term accounts can vary from less than a year up to five years, so to get the best interest rates, you might want to access these bonds. Diversify between your ISA products – Did you know that you can pay into one stocks and shares ISA, one cash ISA and one IFISA each year and you can transfer between them each year as suits your needs. They should never be viewed in isolation but as a part of your overall asset allocation strategy to work with your total financial plan. If you are under 40, consider a lifetime ISA – These were introduced in 2015 to provide 18-39-year-olds with a means of saving, often for their first property or for retirement. The government adds a 24% bonus to the maximum of £4K that can be saved each year. This creates a potential gain of £1K each tax year, but it will be clawed back if the money is withdrawn before you reach 60, or if it isn’t used for a property purchase. So, make sure you think about this in full, with all of your needs in mind. Consider Junior ISA’s – These are great as they allow for £4,260 (increasing to £4,368 in 2019/2020) to be saved for under 18’s in either cash or stocks and shares. One thing to note is that they become the legal owner when they are 18. Don’t forget that an ISA can be passed onto a surviving spouse, by them receiving a one-off additional allowance in the year of their partner’s death. You can read more about this here and see how they are still a good investment option in inheritance terms. If you would like to find out more and see how Sheards Wealth Management can help you with your financial planning, get in touch with us today.